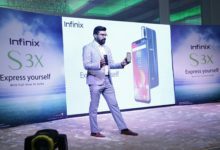 Samsung Galaxy A10 has recently launched .The Galaxy A10 is now available in Pakistan. Although the features are not as spectacular as other galaxy series. Also it has some basic features but we can expect that from a series starter. Coming to the features the Galaxy A10 has a 3,400mAh Battery. This battery may last for a whole working day with moderate use. The mobile carries 2GB RAM with 32GB of storage which is enough for IOS to work but android phones need more than that. However SD card is the best option if you need more space. The handset is powered by 7884 Exynos system chip. The design of Galaxy A10 is not mesmerising but its quite simple. It is available in three colours blue black and red. The price of the phone is 21,500 . The display is not very dazzling.Featuring 6.2 inches display with infinity-V. The display is bezel less. Seems like the bezel is going to be endangered because smartphone manufacturers are cutting it down bit by bit. The main camera is 13MP while the front camera has 5MP resolution. It doesn’t have finger sensor but it does have face unlock. 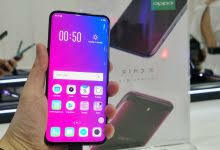 Android pie 9.0 and Samsung’s one Ul are working as operating system in the phone. Although as compared to other phones this may be very basic but its an entry level smartphone.overall the handset is a good deal. 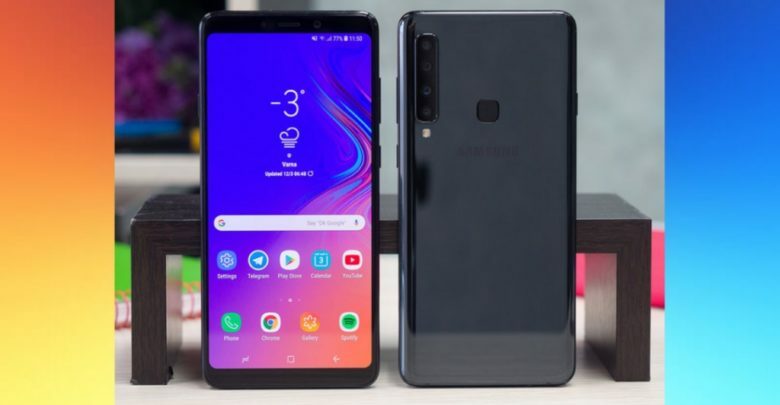 With Galaxy A10 series Samsung is Maintaining there middle class level costumers who’s can afford this mid range mobile which is rich in features and specs. And also read about Samsung’s Brand new “Keyless” smartphone Note 10 release date , feature and specifications .